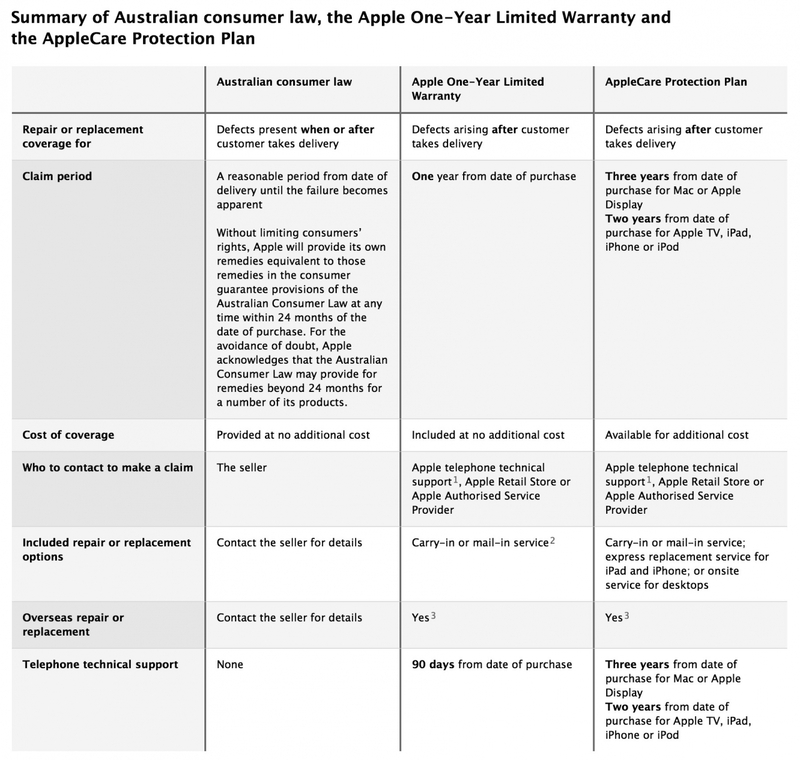 The Australian Competition and Consumer Commission has recently accused the company from Cupertino of breach of the country's consumer laws, that is why Apple now has to adopt a new return and repair policy in Australia. 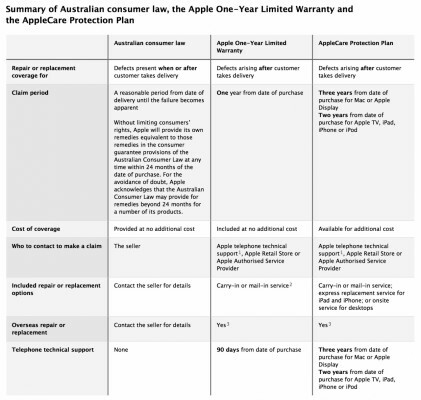 The ACCC told Apple it was in breach of Australia's consumer guarantees when it told consumers they were only entitled to a full refund if goods were returned within two weeks; that it would only provide a refund or replacement if products were damaged within a year of purchase; that it was not responsible for non-Apple products sold through Apple stores; and when it only offered a store credit rather than a full refund for faulty products. The company from Cupertino promised the ACCC to reassess all of warranty claims it received from customers over the past two years. Moreover, Apple will retrain its staff and provide more information concerning Australian consumer laws on its official website.